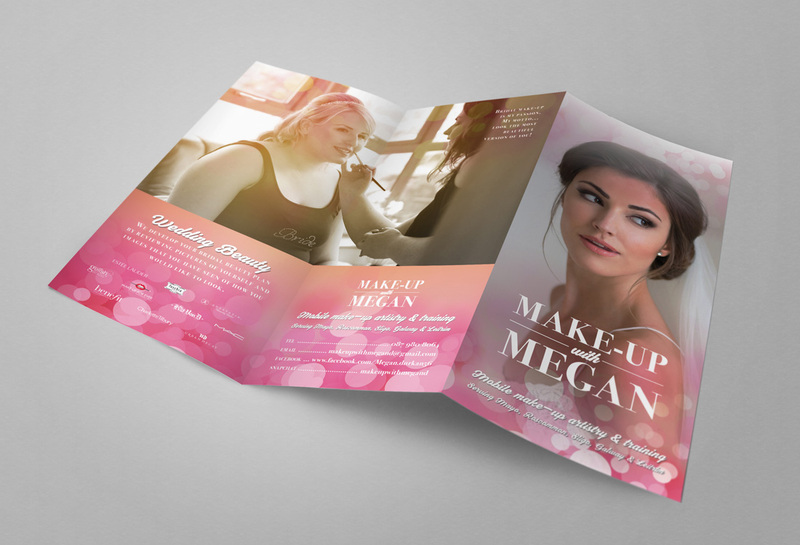 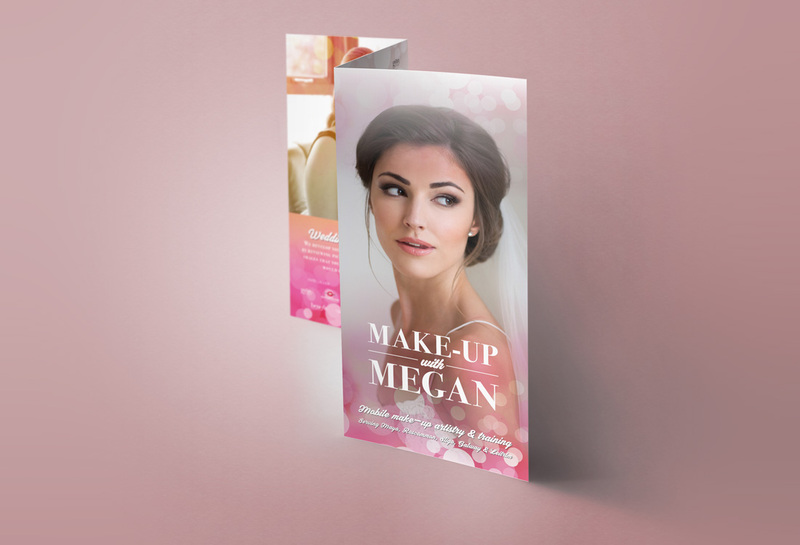 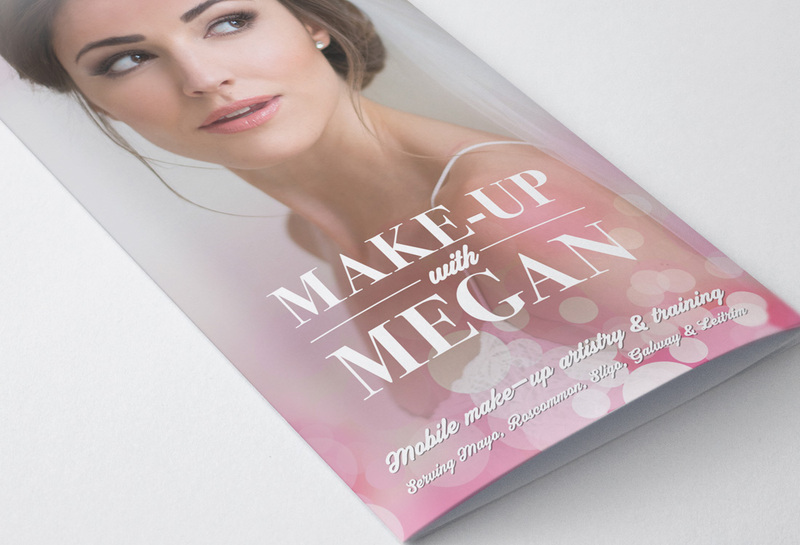 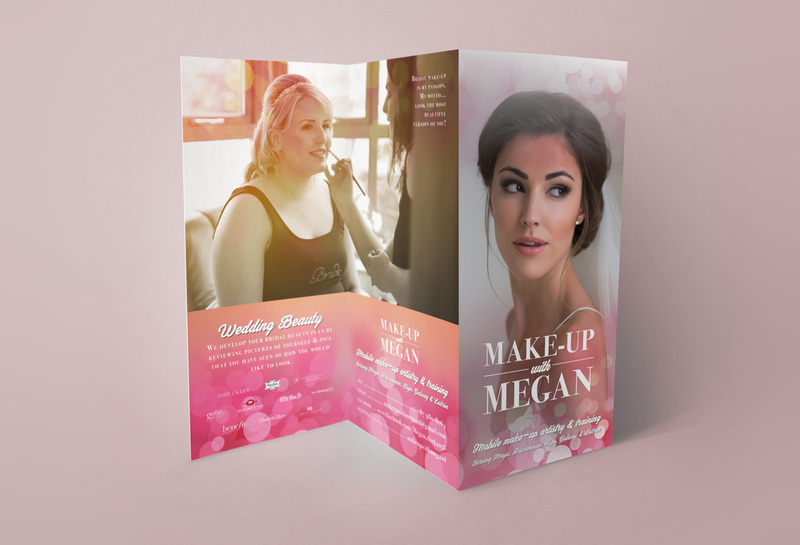 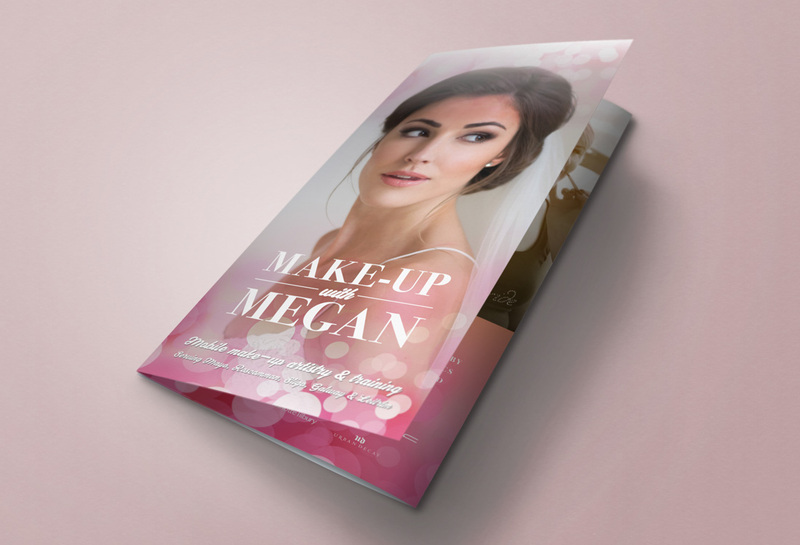 What: This is a triple-panel brochure for Make-Up With Megan. 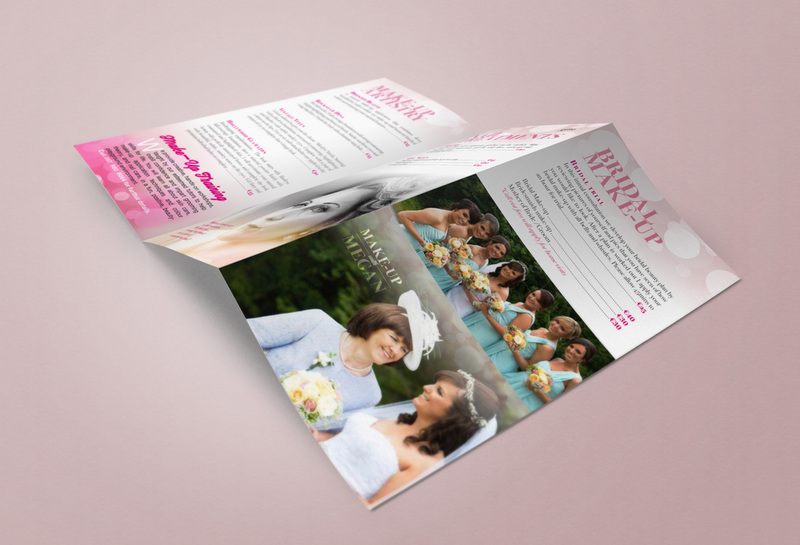 Why: The client wanted an extremely high-end, high-quality design that would show off her talents. 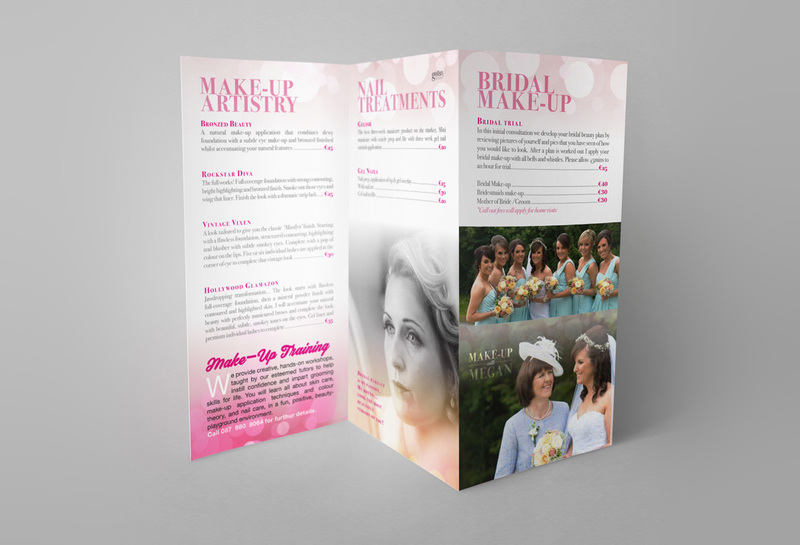 Size: DL Size (A4 folded in three). 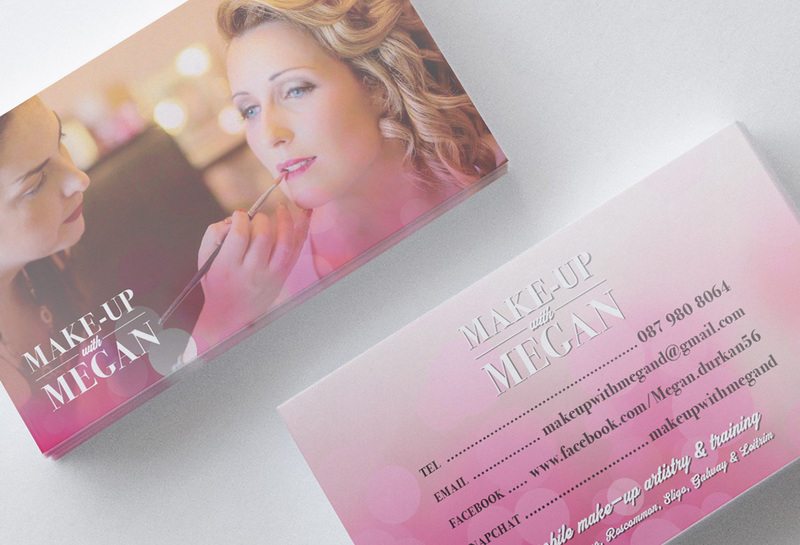 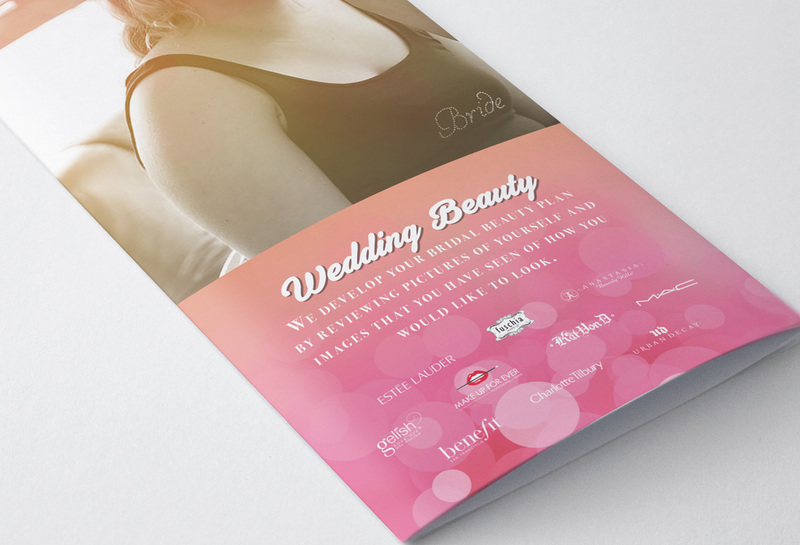 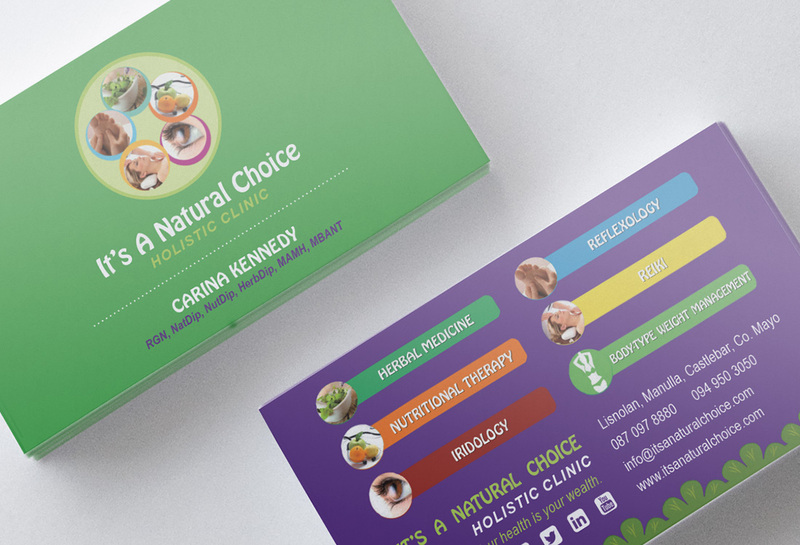 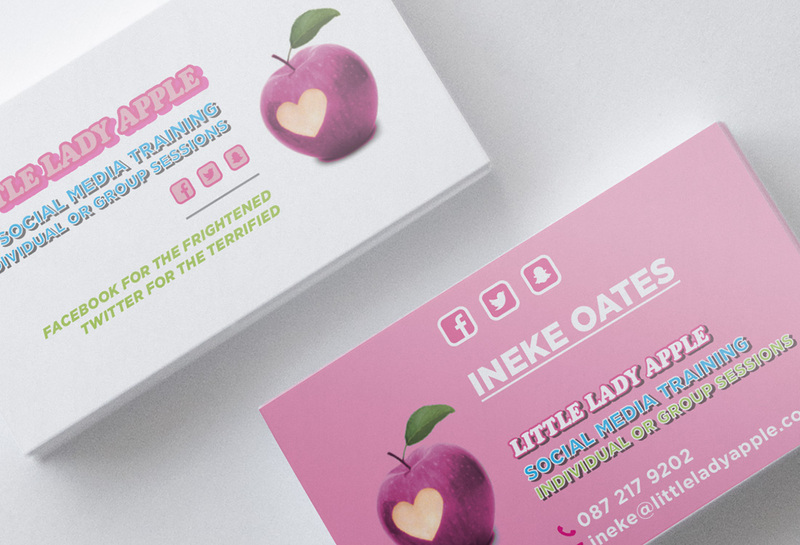 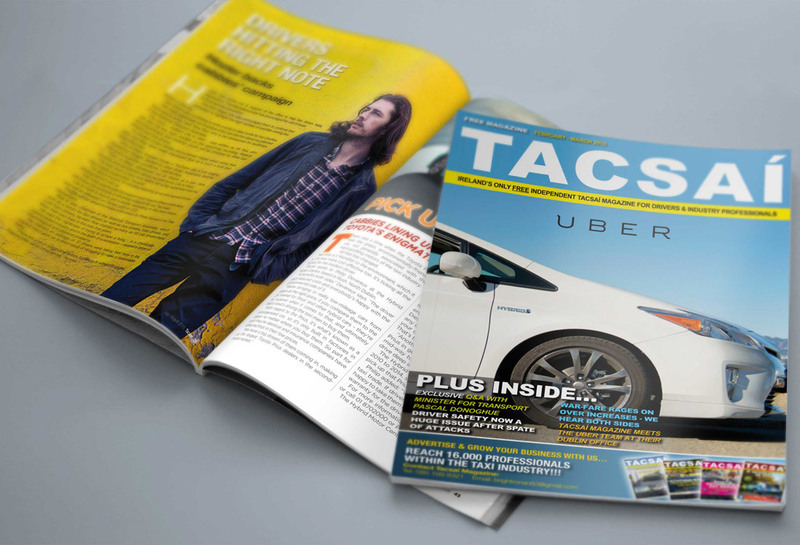 Result: The final result was printed on 250gsm silk card giving a luxury product.